Although easy to overlook, the air ducts in your home or office are vital to your comfort. At Fireweed Home Comfort. 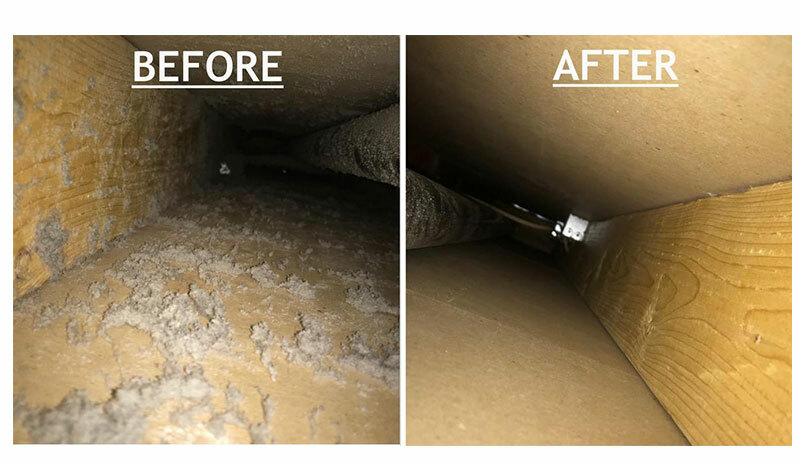 We service the residence of Whitehorse, YT by providing high-quality air duct cleaning services your satisfaction demands. No matter how long it’s been since the last cleaning, we’re confident we can provide you with prompt and effective solutions. 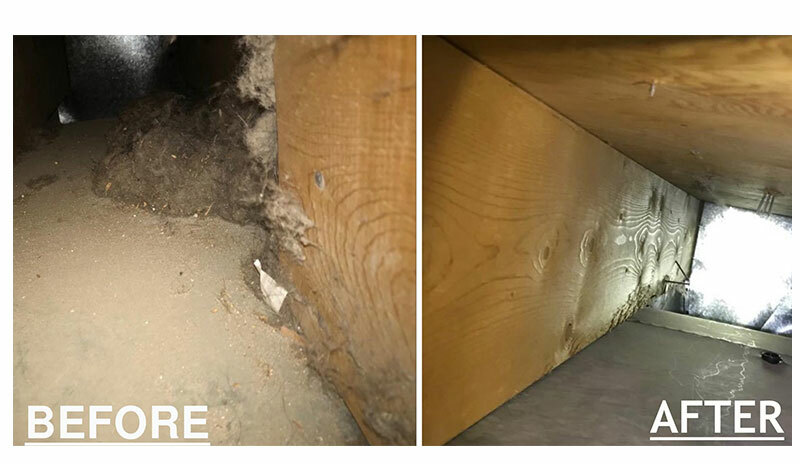 The buildup of dust and particulates in your air ducts can cause your HVAC system to run inefficiently, running up your energy bills in the process, and unclean air ducts can promote the spread of disease and aggravate many kinds of allergies. 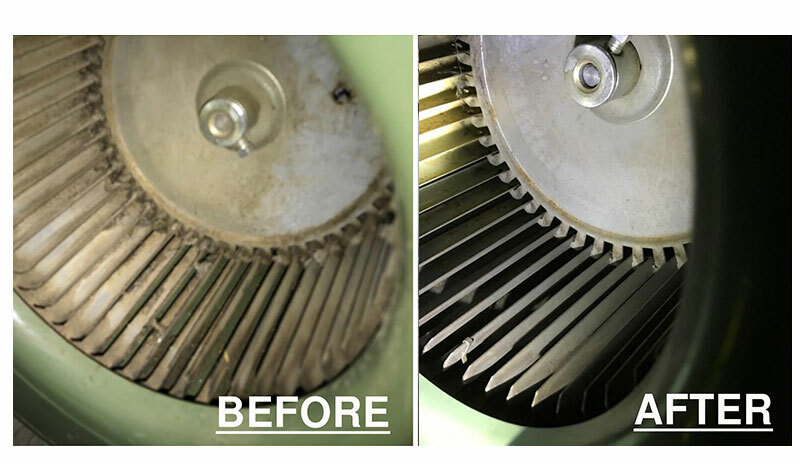 By using modern equipment and cleaning techniques, our team can eliminate these and many other issues. Armed with years of experience, our licensed professionals take pride in delivering work backed by a 100% satisfaction guarantee. 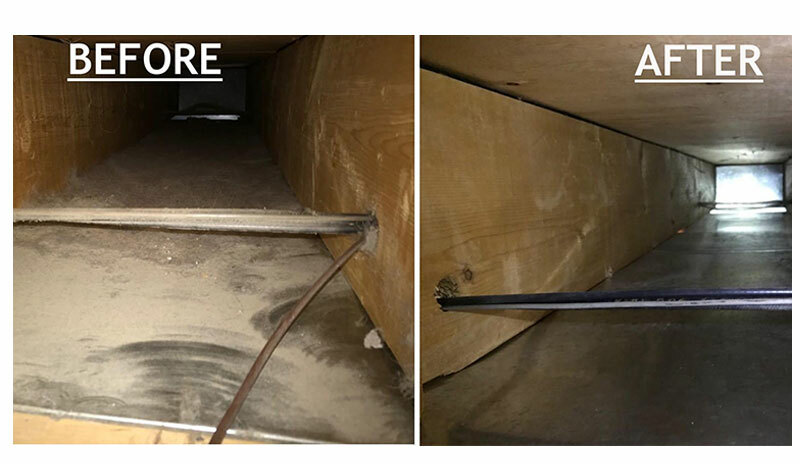 Get the air duct cleaning services you need by calling Fireweed Home Comfort today! We can accommodate any residential home in the Whitehorse, YT area, so give us a call, our complete services come with a 1 year warranty so don’t wait till it’s too late! Call (867) 668-3259. Central air heating and conditioning units are a very popular choice among consumers who opt for a flexible and energy efficient option to satisfy their heating and cooling needs. 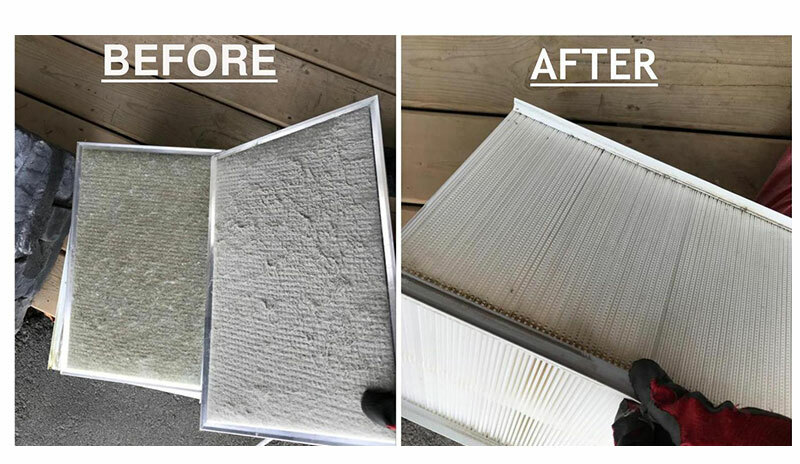 What many consumers do not know is that HVAC systems require occasional maintenance and cleaning to ensure that they are working to their optimal efficiency. At Fireweed Home Comfort, we provide expert HVAC cleaning, repair and inspection services. 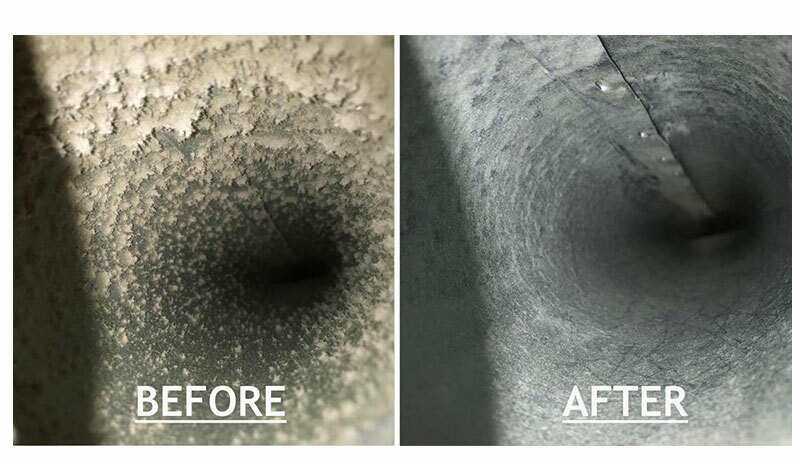 We specialize in air duct cleaning, which is a job that should be left to a skilled professional. 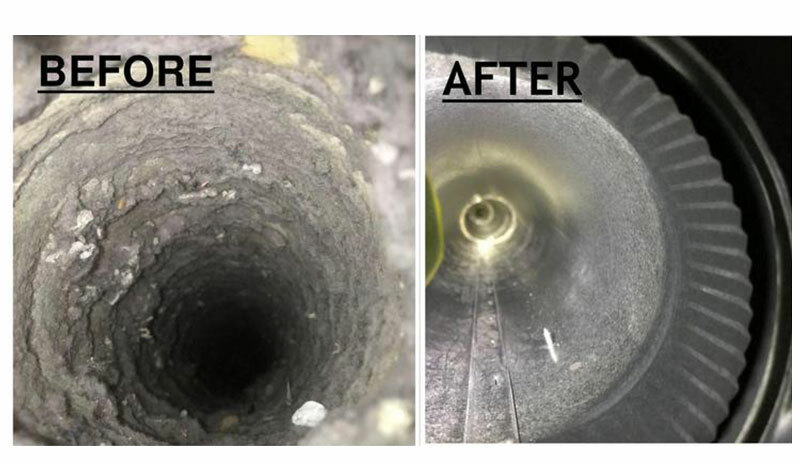 Failing to perform an air duct cleaning job well can lead to a system breakdown of your HVAC unit. 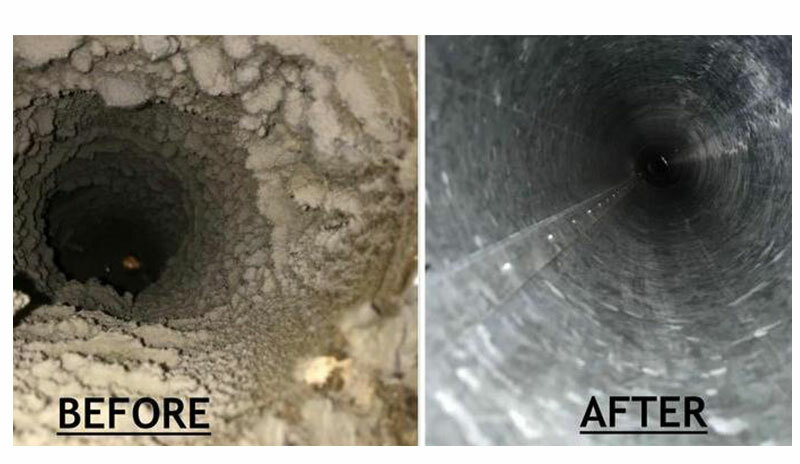 Get the air duct cleaning services you need by calling Fireweed Home Comfort today! We can accommodate any residential home or Commercial properties in the Whitehorse, YT area, so give us a call, our complete services come with a 1 year warranty so don’t wait till it’s too late! Call (867) 668-3259.